The Cabarete kite beach is a famous travel destination to all kiteboarders and even the ones who just enjoy watching it. Cabarete is a vibrant town with people from all over the world and all ages. It has so much to offer no matter if it is about all the different sports activities or if you like to eat out in the evenings. Children are running around, enjoying their freedom and parents can kick back and relax in the evening sun. 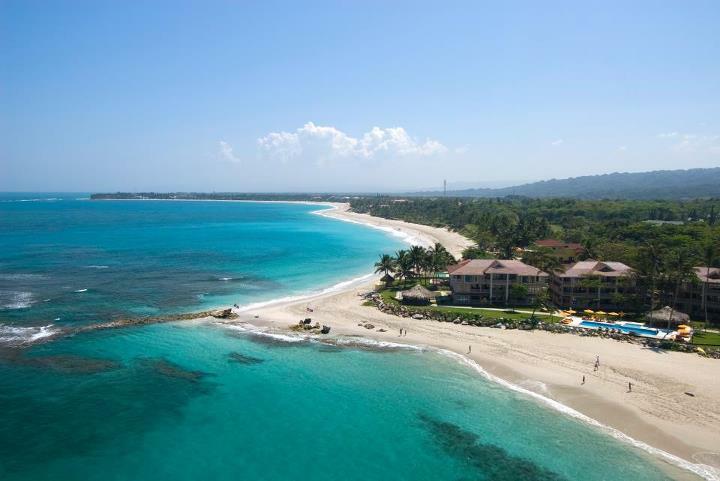 Beachfront condominiums in Cabarete are available in different price ranges, sizes and areas on the long Cabarete beach or even in the Cabarete Bay. We love to give you advises and our goal is to find you the right vacation property. You can contact as well if you are planning to rent a place for a few days or week. We have had fantastic rental connections to hotel and condominium owners. We love to give you advises and our goal is to find you the right vacation property. You can contact as well if you are planning to rent a place for a few days or week. We have fantastic rental connections to hotel and condominium owners. Learn about the Deslinde Process in the Dominican Republic? Beginning on April 4, 2007, a new Property Registration Law (Law No. 108-05) involving the Deslinde Process came into effect. Prior to the enactment of this law, almost all real estate sales were made without a plan approved by the State (“boundary”) because this process took years to complete. However, the new law limits sales, purchases, mortgages, and formation of condominiums on properties that have not been demarcated by putting this requirement that the property is demarcated (deslinde) as the paramount requirement. More than a simple measurement of the land, a boundary is a formal procedure performed by a licensed surveyor and under the supervision of the courts. Thus, a property is individualized relative to other surrounding properties, assigning a cadastral designation and its own unique Certificate of Title. Before the deslinde process, your property is officially only a piece of land within a larger plot, owned by several persons, all with the same cadastral designation. The interests of each of the owners of the various portions of land within the same plot are determined by its possession. In most jurisdictions worldwide, the demarcation process is required, thus a transfer no specified land portions. The purpose of the Land Registry Act is precisely the level of sophistication and security first world jurisdictions have had for many years by not allowing the transfer of ownership rights to land is not demarcated.